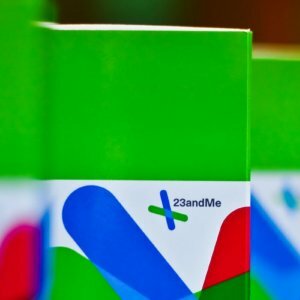 The U.S. Food and Drug Administration (FDA) announced [October 31] that it has approved the marketing of 23andMe’s reports on pharmacogenetics, which the genetic-testing company claims are designed to assess whether genetics may affect an individual’s ability to metabolize certain drugs including antidepressants. 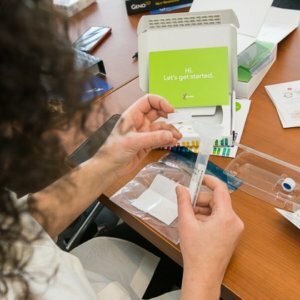 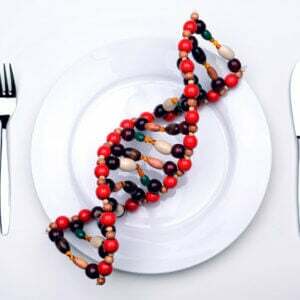 The company is characterizing the move as the “first authorization of a direct-to-consumer report on pharmacogenetics.” But with the approval of 23andMe’s Personal Genome Service test also come a number of caveats, the most glaring of which being that the test is meant to facilitate conversations with healthcare professionals rather than inform any kind of final word on medications or treatments. 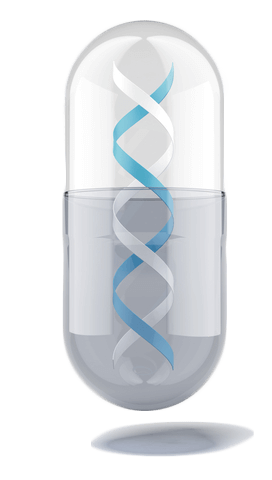 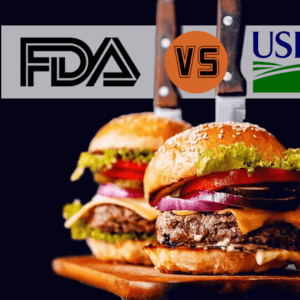 As appears to be the indication from the FDA, it may be best to take any genetic-testing kit with a grain of salt.